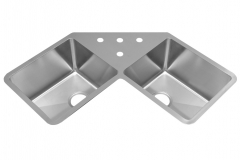 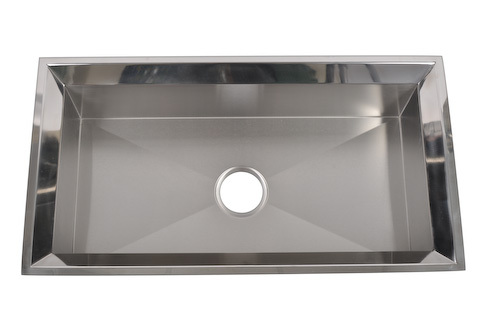 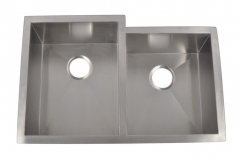 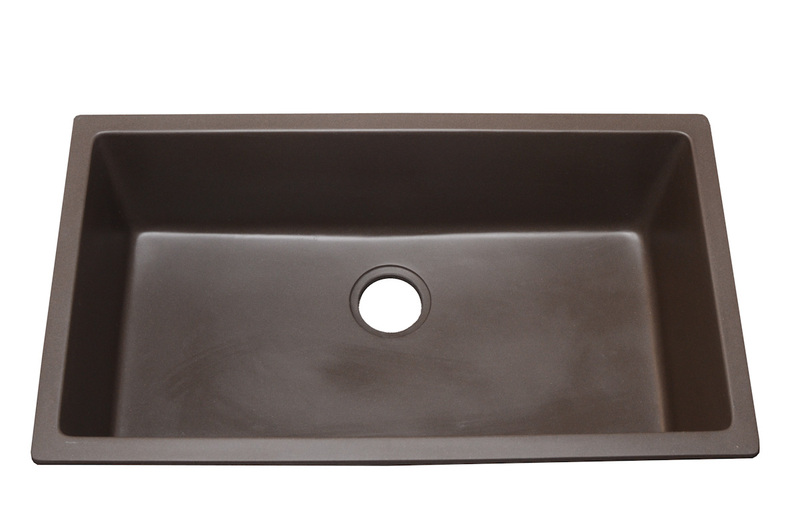 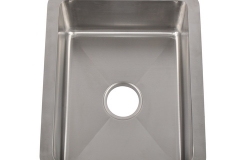 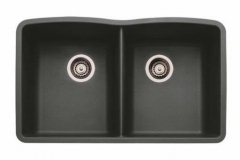 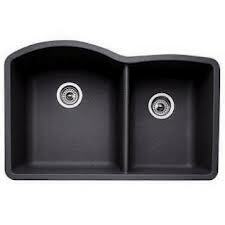 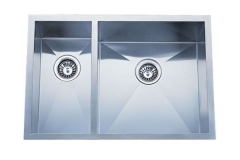 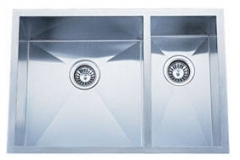 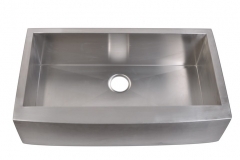 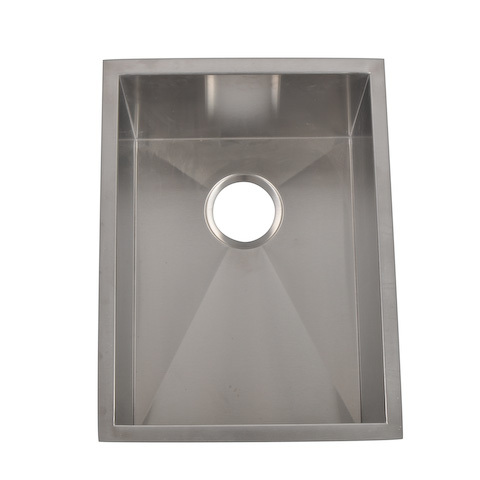 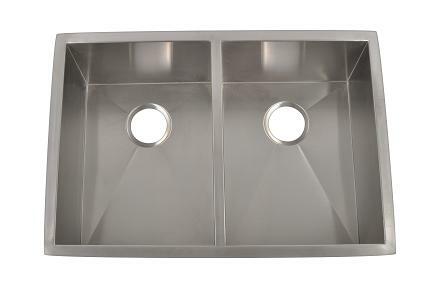 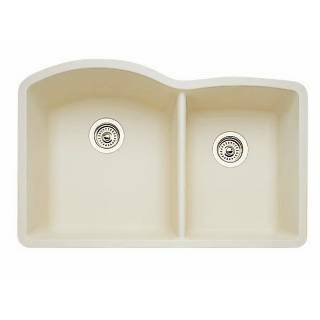 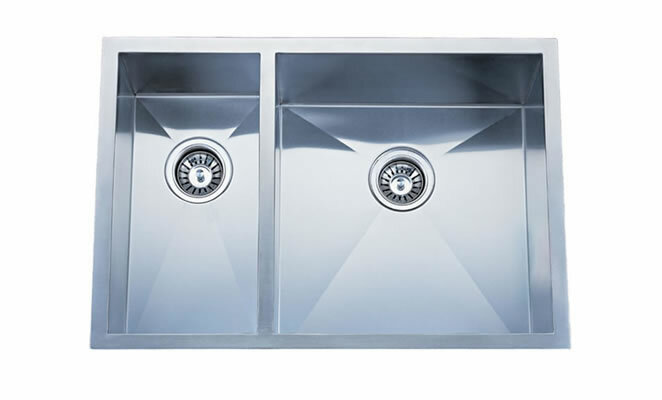 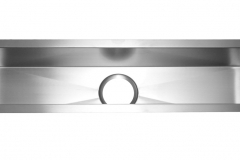 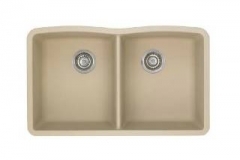 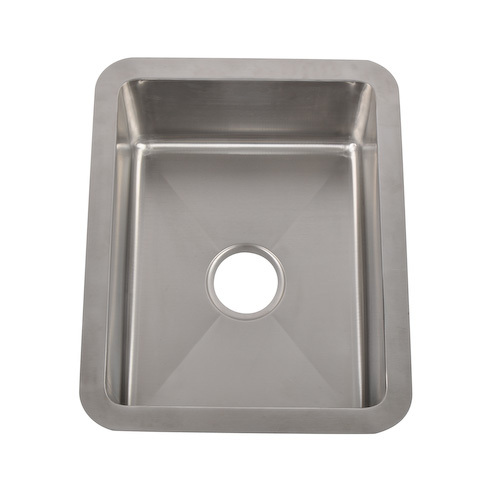 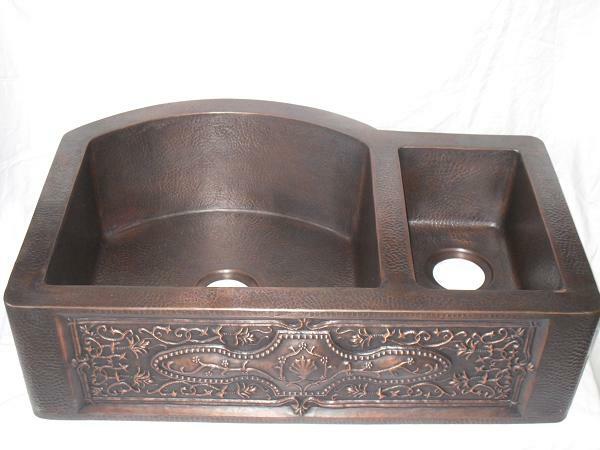 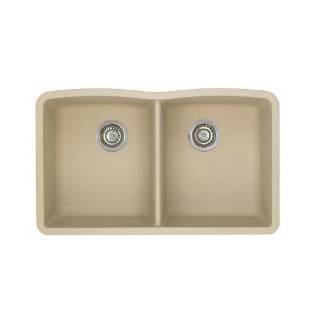 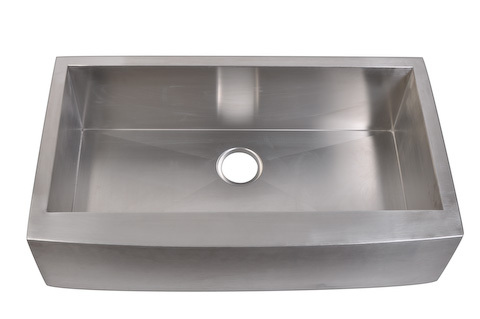 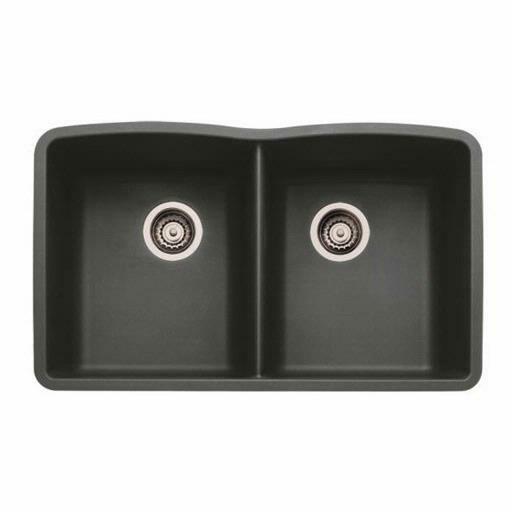 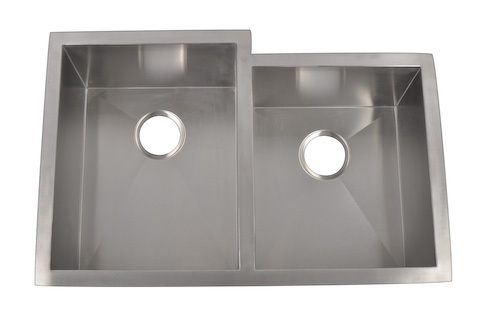 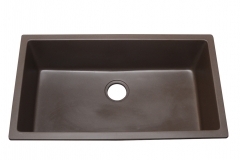 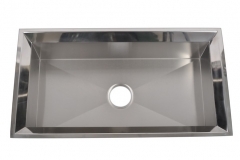 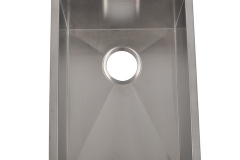 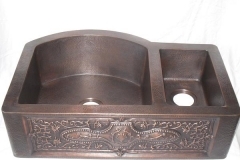 Check out our latest selection of fine sinks. 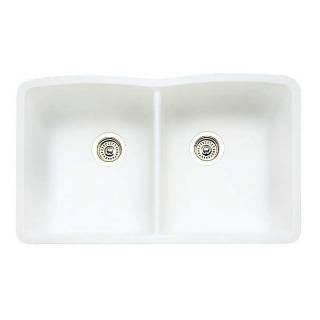 Sinks are the first thing many people see in the morning when they wake up. 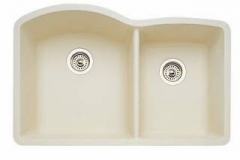 Why settle for a basic sink? 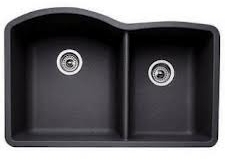 After all, you work hard for your earnings and deserve a fine sink to compliment a fine bathroom. 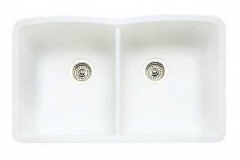 Did you know that there are many exotic choices for you to choose from when searching for that perfect bathroom.